FREE! 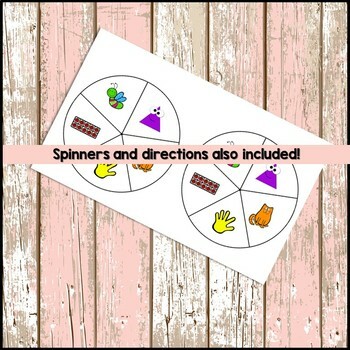 Included are the game, spinner, and directions! 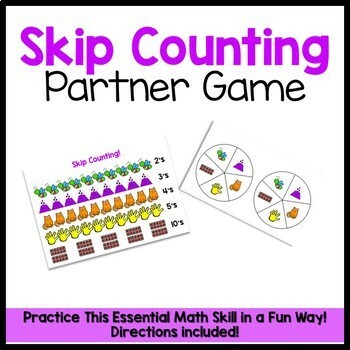 Help your students improve their skip counting fluency with 2's, 3's, 4's, 5's and 10's with this easy to learn partner game! 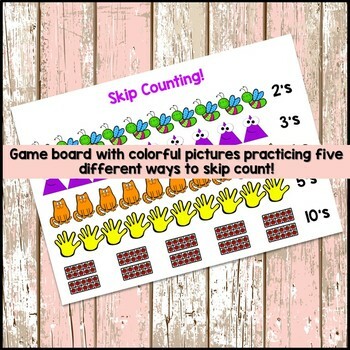 This skill helps students get ready for doubles facts, repeated addition and multiplication!